We are a class in the 14-19 Department. We are working to complete ASDAN modules in Towards Independence, Workright, Personal Progress and Personal Social Development. Success in these modules will result in us gaining accreditations and certificates recognising our achievements and experiences. 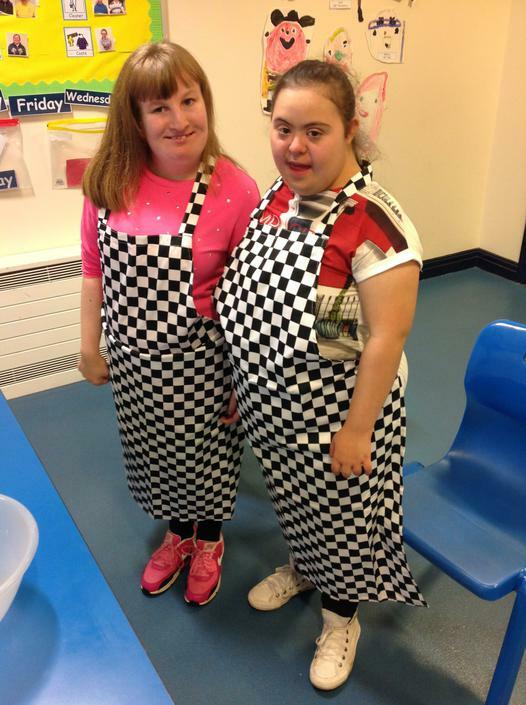 Cookery focuses on independence skills and learning to cook for ourselves, we will be cooking a range of food from curry, beans on toast, pizza and meatballs. This summer term the 14-19 department has set up a 'Rowan Park Car Wash Service' as part of our World of Work learning. This runs every Thursday. Cairngorm have learnt and practiced the steps taken to wash a car including; using a sponge with soapy water, rinsing and drying parts of the car. We have all really enjoyed this session and hope to have more customers very soon! Numeracy - Money, Addition and Subtraction. 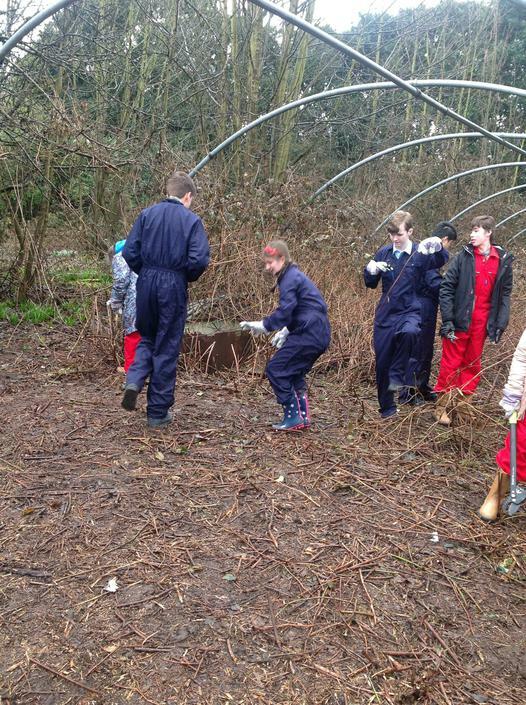 World of Work - Class car wash and horticulture work at a local community school. 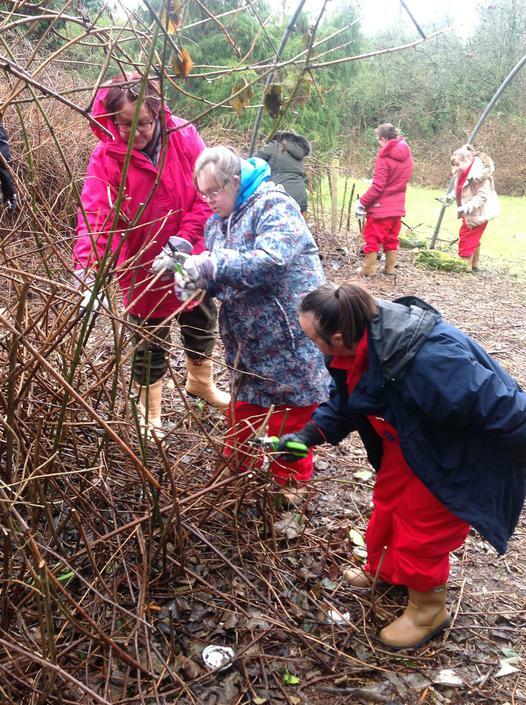 This Spring term during World of Work we have been visiting a local community garden to take part in Horticulture work alongside our Asdan modules in Work right and Towards Independence: Work Awareness. 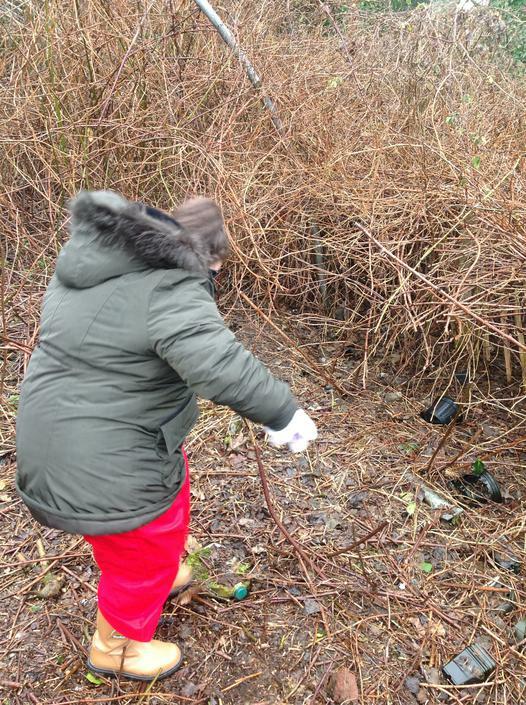 At the community garden we have been practicing our independent living skills to plant trees, plants, vegetables and build flower beds. 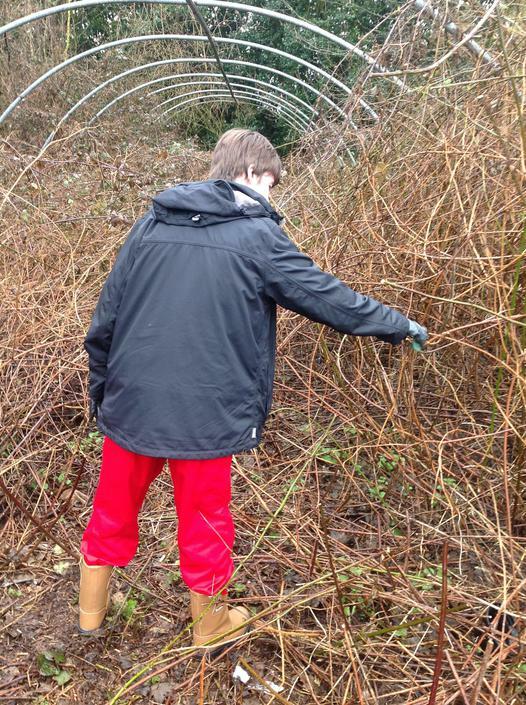 We have used equipment such as a rake, spade and a wheel barrow to maintain the community garden on a weekly basis. This term during our Numeracy lessons we have been focusing on measurement and using our functional numeracy skills to measure time in digital and analogue. We have been focusing on 'o'clock' and 'half past' and discussed our home and class routines, times of the day and months of the year. We have been working really hard during our Literacy sessions where we have taken part in the topic 'Literacy for information'. We have learnt all about reading and following instruction booklets using our cookery and numeracy skills to follow recipes and methods to make savoury and sweet foods. During our Careers Education sessions we have visited a local recruitment company in Liverpool City Centre. We had a lot of fun on this trip learning all about punctuality, correct clothing to wear, discussing our skills and having a tour around the office. 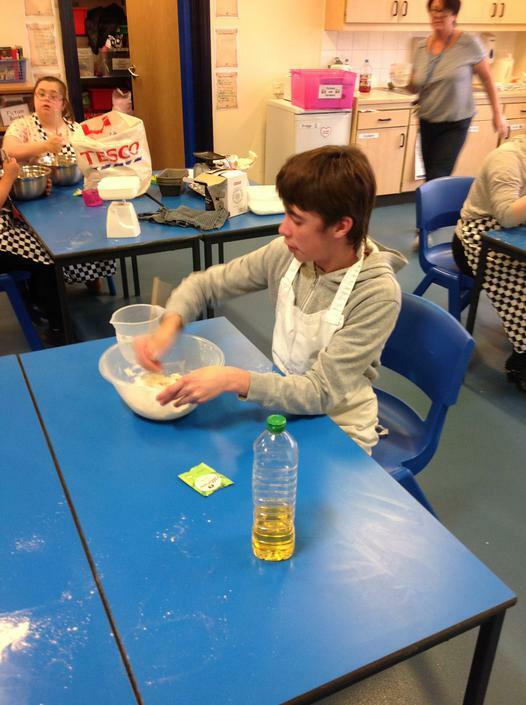 Cairngorm has participated in a class Bakery this Autumn Term for their World of Work Topic. 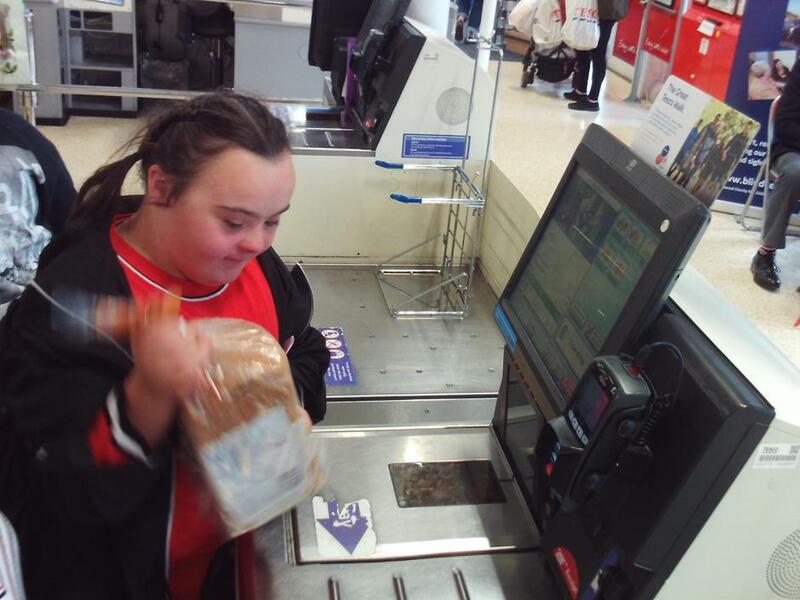 We have learnt about recipes, measuring ingredients, shopping and money management. 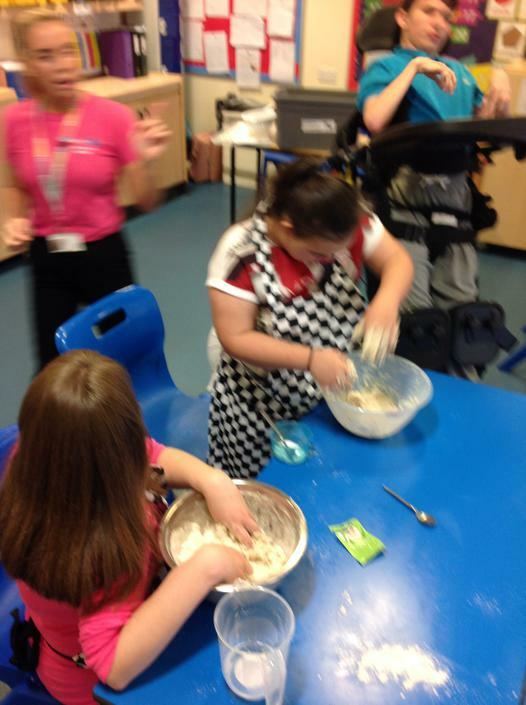 All of us are practicing the practical skills of mixing, kneading and shaping rolls and loaves. 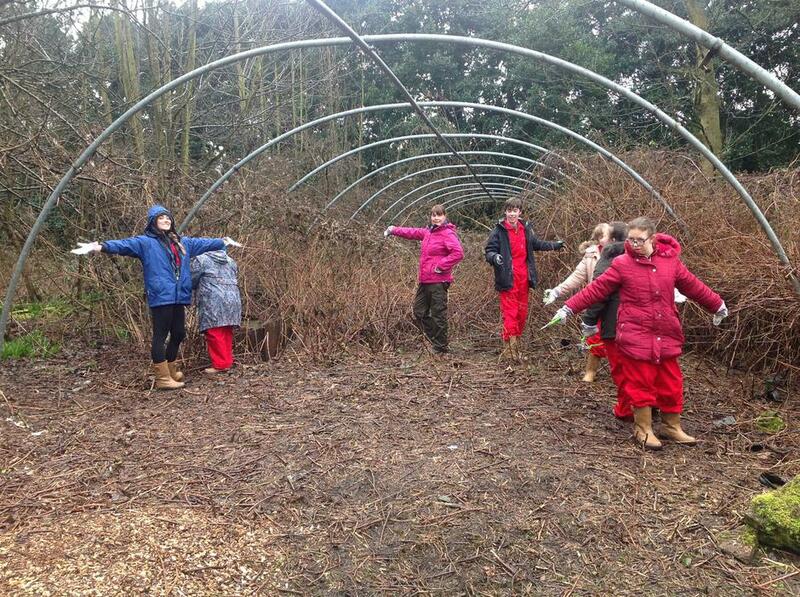 We take orders from staff and run a delivery service to the classrooms. This has been very successful this term and the pupils have worked extremely hard to run this bakery. As part of our ASDAN modules, we will be visiting shops, cafes, leisure centres, sporting venues and many other places in the community. Some of us will be attending a Travel Training course when we will learn about how to travel on public transport safely and independently. 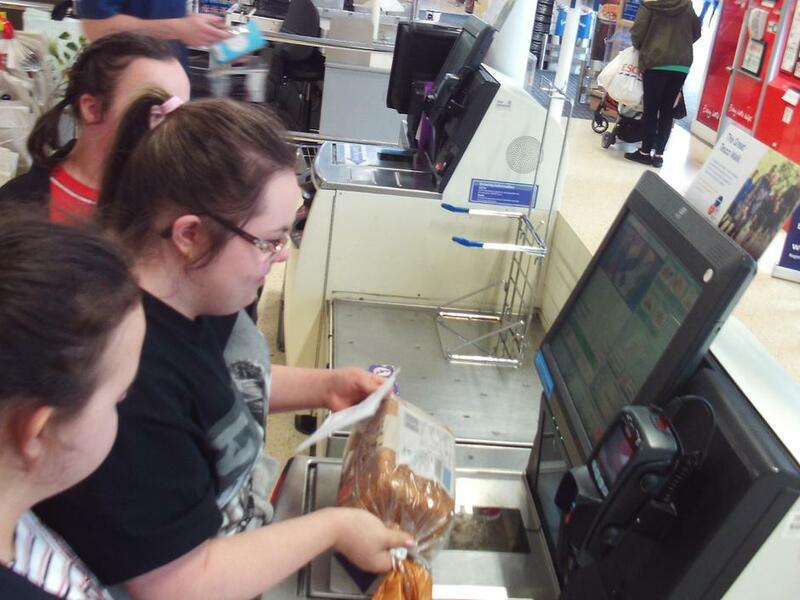 We have visited Tesco this term and have learnt how to scan and use money to pay for our snack items. 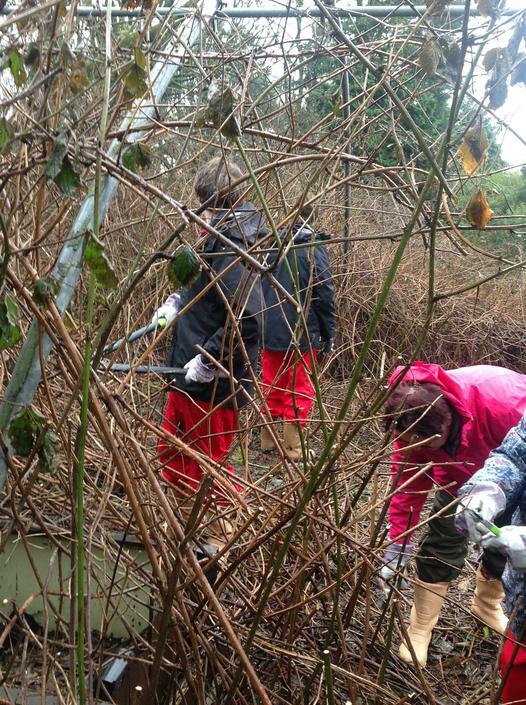 Personal Care and presentation, using local facilities for health. 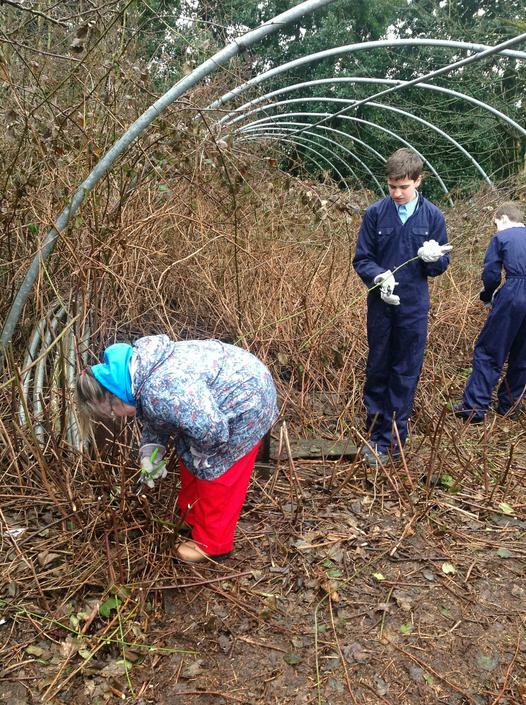 Cairngorm have been visiting and working with another school to clear their large gardening plot. We have been using gardening tools and making sure we wear our protective overalls, boots and gloves each week!